Spectacular luxury living on the water. 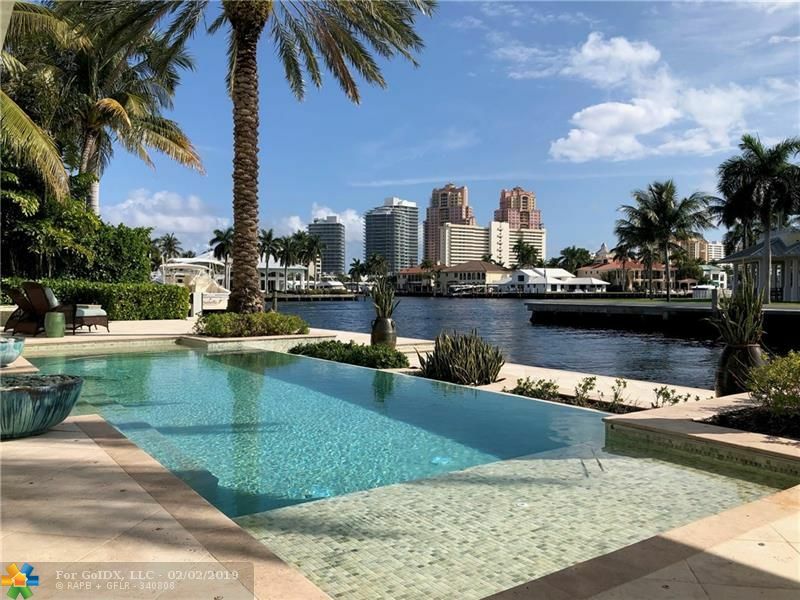 Se intracoastal point with 300 ft of waterfront. 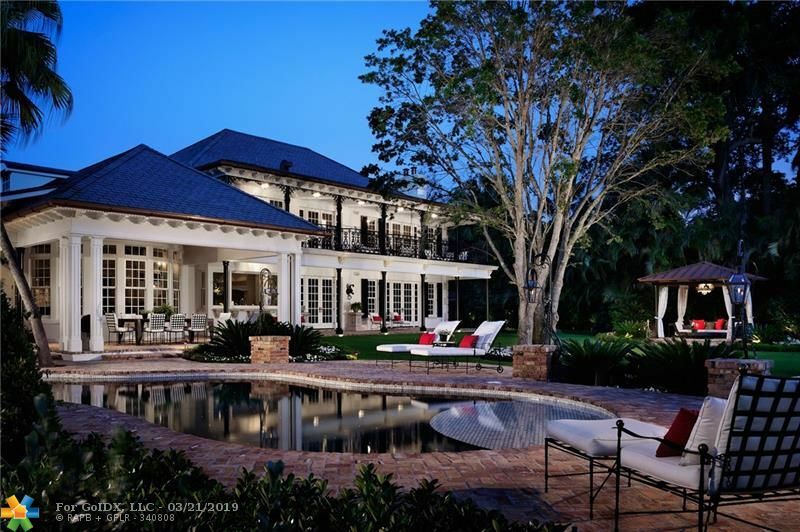 Enjoy this gated estate with pool, tennis, fishing, & boating. Location! location! location! 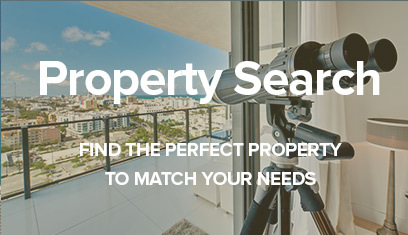 walk to beach, restaurants, parks & shops. Most amazing views of fort lauderdale. Completely gated and private. Great for entertaining with large outdoor patio for lounging & outside dining. Light and bright. Open floor plan and views from every room. 7 bedrooms that sleeps 18. Perfect for vacation to enjoy south florida weather. Grill out and relax with the ocean breeze. Brand new furniture, mattress's, & linens. This home is beautifully furnished and ready for your entire family to enjoy. Great location in sought after coral ridge country club. 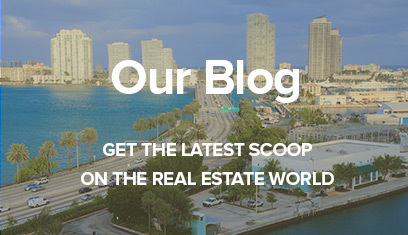 Las olas, lauderdale by the sea & airport just minutes away. Amazing ne corner 3/3. 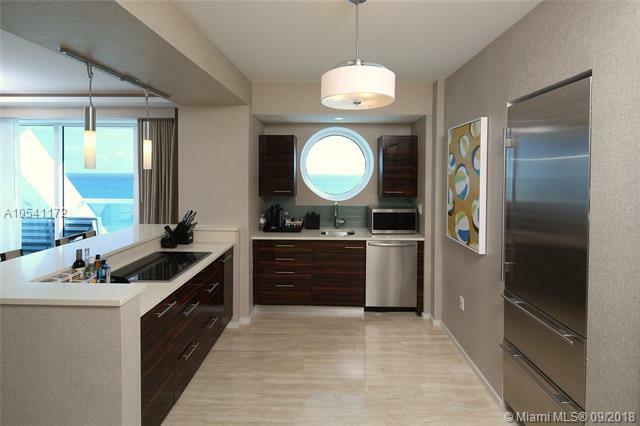 5 with an oceanfront terrace! 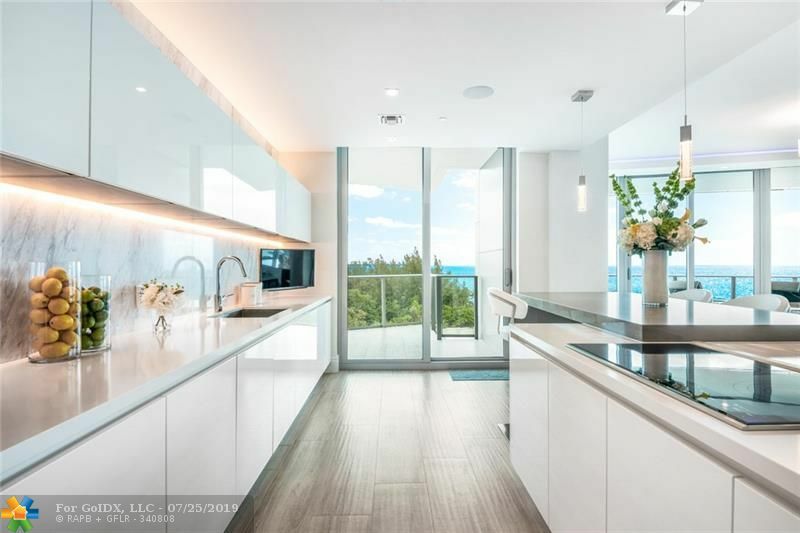 completely furnished and finished, this unit at the ocean resort residences - conrad fort lauderdale beach is luxury living at it's best! this is a full service building: daily housekeeping, twice a week laundry service and 24 hour valet included! other services include pool service, beach service, car service with drop offs to the airport and around town, bike rentals, electric and basic cable/internet. 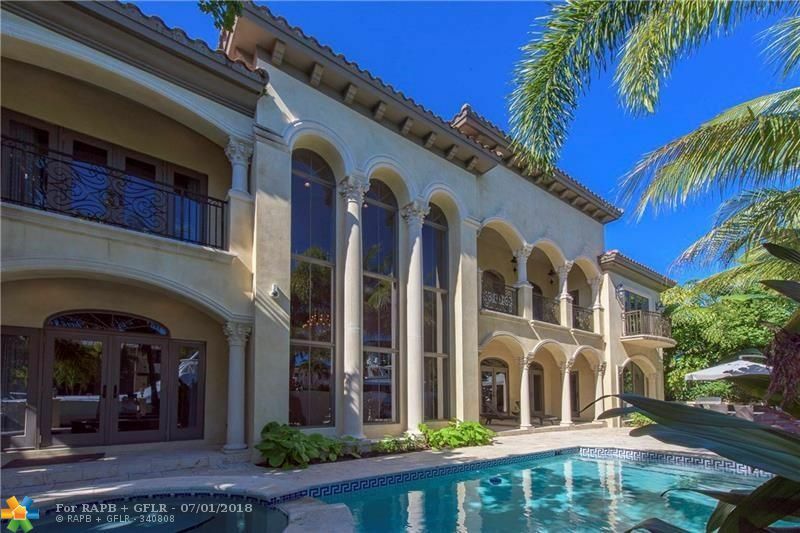 Beautiful porcelain and marble tile floors throughout. 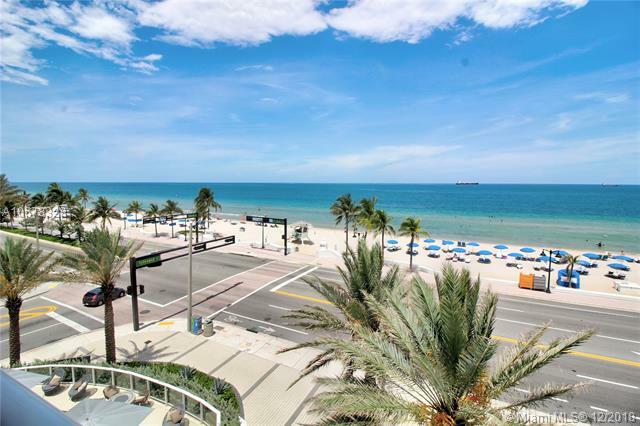 Enjoy ultimate luxury resort living at its best in this 2bed/2bath oceanfront beach villa with unobstructed views of the ocean in the exclusive conrad fort lauderdale beach. Floor-to-ceiling windows reveal stunning views from every room in this beautiful retreat, featuring a private balcony, beautiful porcelain tile and marble floors, sub-zero, wolf appliances, integrated speaker system, bathrooms with custom shower with body jets and marble flooring throughout. Enjoy all the five-star amenities of the conrad fort lauderdale beach, including car service, 24 hr valet parking, twice daily housekeeping, daily laundry service, beach club service, conrad spa and fitness center, heated resort pool on the skydeck overlooking the ocean with full service pool bar and hilton ¬ø� ¬ø�� honors ¬ø� ¬ø�� ¬ø�� rewards. 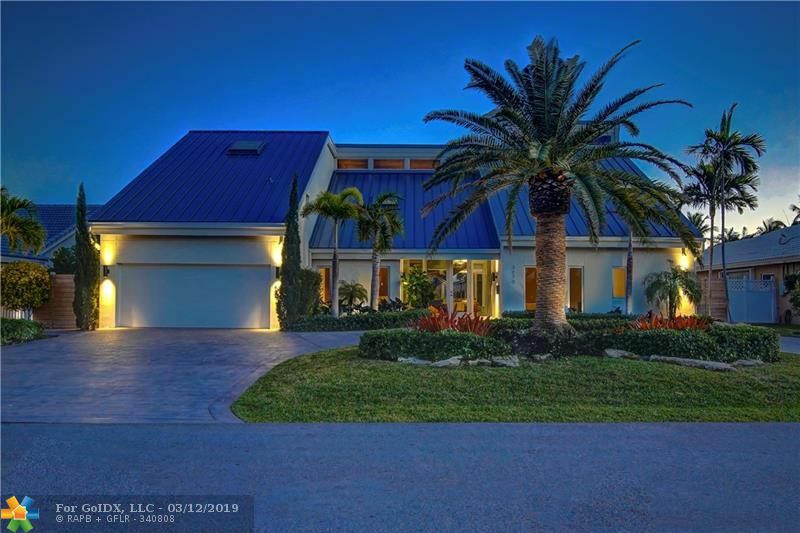 Fabulous riviera isles waterfront home perfect for large group or family. 5 bedrooms plus office/den with sofa sleeper. Relax by the pool, get some sun or sit in the shade and enjoy the breeze under the cabana. Let the kids play on the swing and slide. You can even bring your boat and use the dock - no fixed bridges to ocean access. This home features a great eat-in kitchen with breakfast bar and adjacent family room. Living and dining space. One bedroom and en-suite bath downstairs. Large master suite upstairs with luxurious bath and private balcony on the water. Three additional bedrooms, one with en-suite bath round out the second floor. Walk to the beach and las olas shopping and dining. 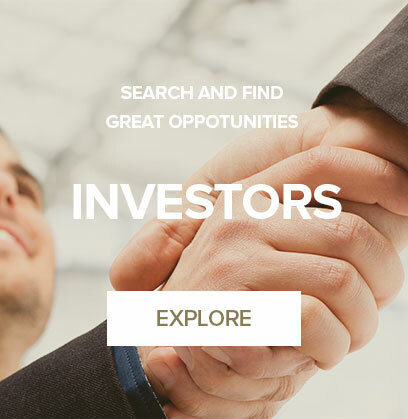 Monthly rentals $23,000 high season, $19,000 low season. Owners would also consider longer term. Paramount fort lauderdale beach is the premier brand new building offering 5-star amenities, a 3rd-floor pool overlooking the ocean, full beachside/pool service (chairs, umbrellas, towels) and signature oceanfront restaurant. No short term/vacation rentals allowed. This 4 bed 4. 5 baths direct ocean unit can be rented fully furnished. Incredible views of the ocean, pool area, and birch state park. 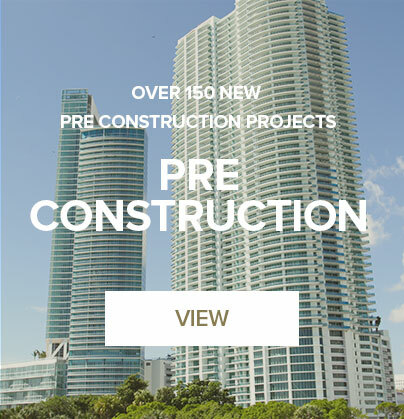 Features include italian cabinetry, subzero, wolf and bosh appliances, marble baths w spa tub and rain showers, motorized window treatments, custom closets, custom lighting. Amenities porte cochere 24-hour valet, club, and social room, state of the art fitness center with locker room, massage and steam room, poolside bar & summer bbq kitchen. Min 90 days for lease. Easy to show. 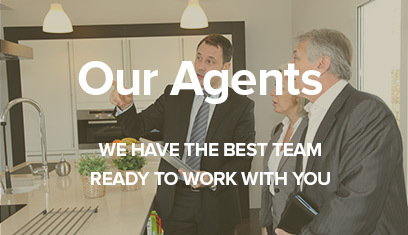 Owner will consider shorter term stays for higher monthly amounts, call to discuss. California contemporary waterfront home with no detail overlooked. Rebuilt in 2016 this home shows an attention to detail & quality of finish rarely seen. Soaring vaulted ceilings on both floors will blow you away. 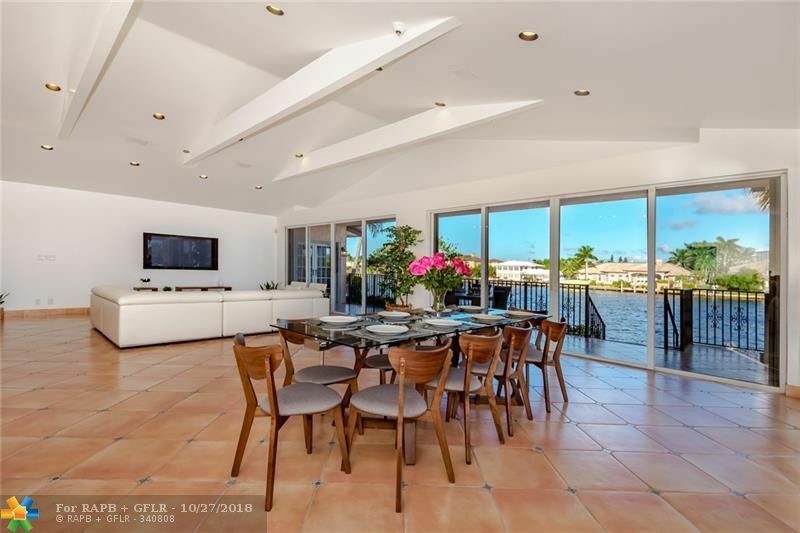 Designed for today ¬ø� ¬ø�� ¬ø��s lifestyle with huge great room encompassing massive kitchen, table space for 10+ guests & huge lounge & tv space all overlooking the water. 5 bedrooms + office + 2nd floor family room makes a home with zero wasted space. Impact glass & extensive use of walnut, quartz & porcelain make this home shine. 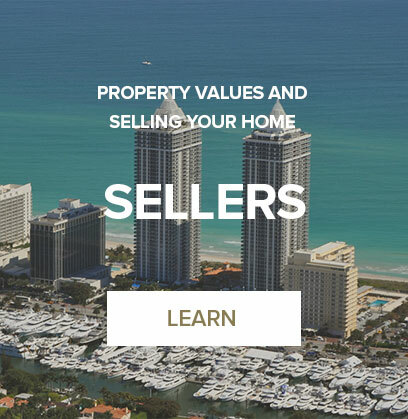 3 lots from the intracoastal with 90 ¬ø� ¬ø�� ¬ø�� of water this home offers incredible views. Awesome backyard with outdoor lounge with southern exposure for the best breezes & sun.